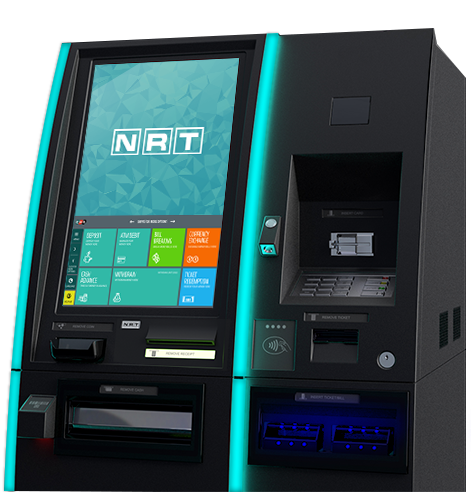 NEO is the most advanced, reliable and secure casino cash handling & payment kiosk in the world. 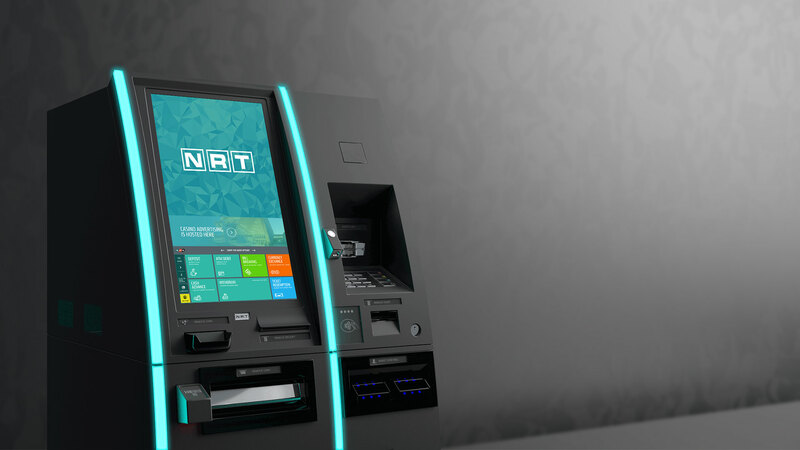 The innovative design and engineering have taken the casino guest and operators user experience to the next level. 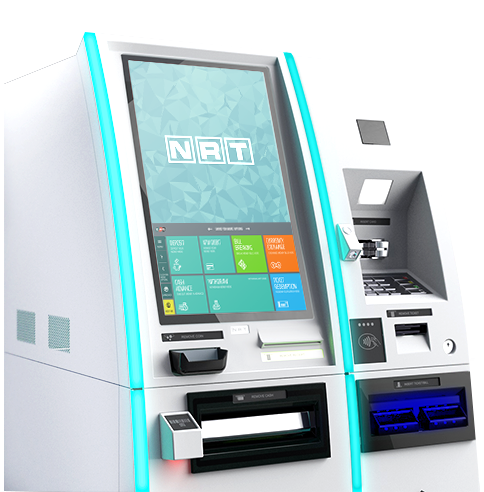 From NFC and RFID readers, to mobile wallet and 2D barcode scanner, Neo has everything you need to facilitate payment. The customer starts at the 22" screen powered by intuitive CHS interface. One can select "ATM" on the screen or simply insert the card into the reader. iLite highlights the card slot. Use the lit up PIN pad to enter your PIN code. Select a transaction type from ATM withdrawal, Balance Inquiry, Credit Cash Advance. iLite highlights the PIN pad to assist with number entry. Make sure the details are correct. Select between cash and ticket. 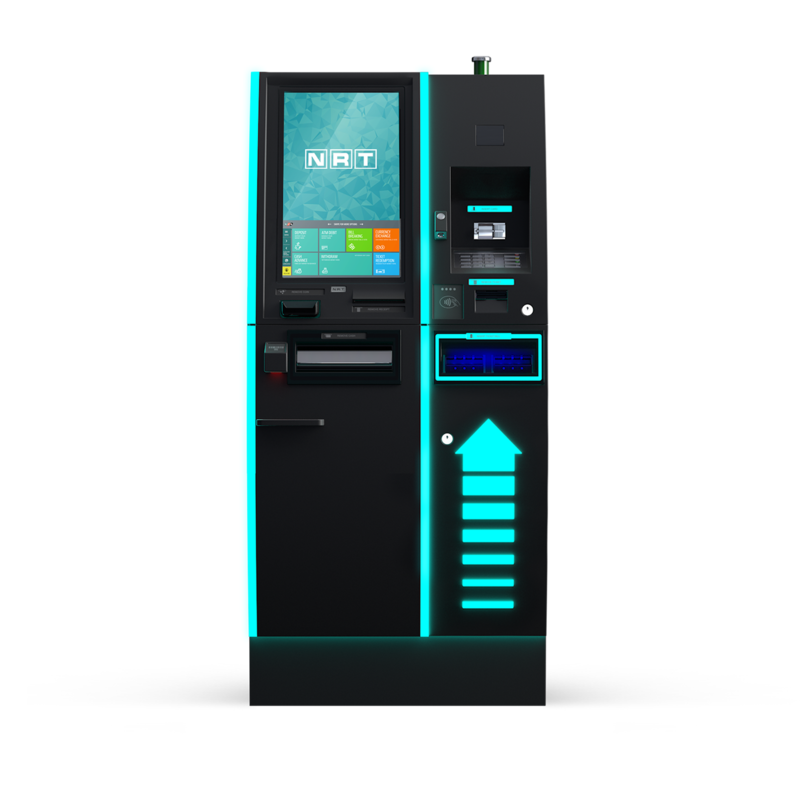 iLite highlights the cash dispenser and NEO dispenses the cash. iLite highlights the coin dispenser and NEO dispenses the coins. To get started, the customer inserts the ticket or selects "ticket redemption" on the touch screen. iLite springs into action, drawing attention to the ticket acceptor with an animated arrow and LED lighting. NEO accepts the ticket, scans it and prepares the funds. The cash dispenser lights up when NEO is ready to dispense the bills. The last step of the transaction is optional receipt printing. 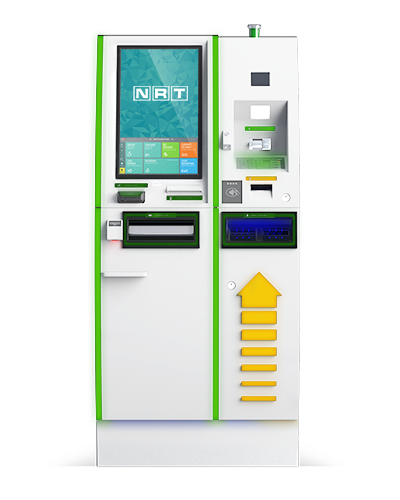 NEO is ready to accept NFC payments. Just tap the card or select "NFC". If the transaction requires coin denomination, the coin dispenser lights up. 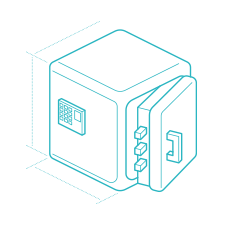 iLite is an intuitive lighting system that guides your guests through each transaction with confidence. Engineered specifically for NEO with 21 lighting panels, iLite completely redefines the user experience and offers unrivalry customization. Every panel is engineered using LED lights that can be dynamically set to a selection of 31 predefined colors. 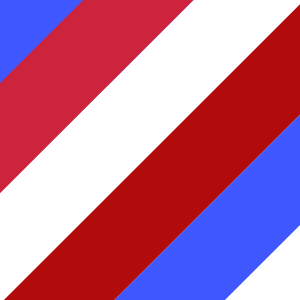 The system is expandable to take advantage of all 256 colors. The customization doesn’t stop at color. With iLite, you can create sequences of effects to bring attention and provide transaction guidance. Fading effects bring beautiful aesthetics of the iLite system to life. 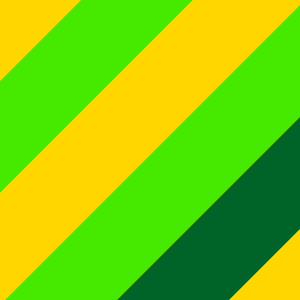 Every light can be programmed to fade or blink to achieve synchronous or asynchronous effects. 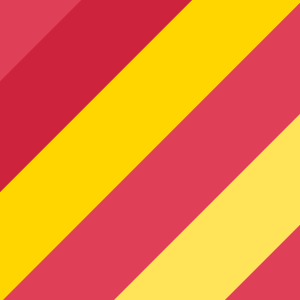 iLite serves as a guidance system. 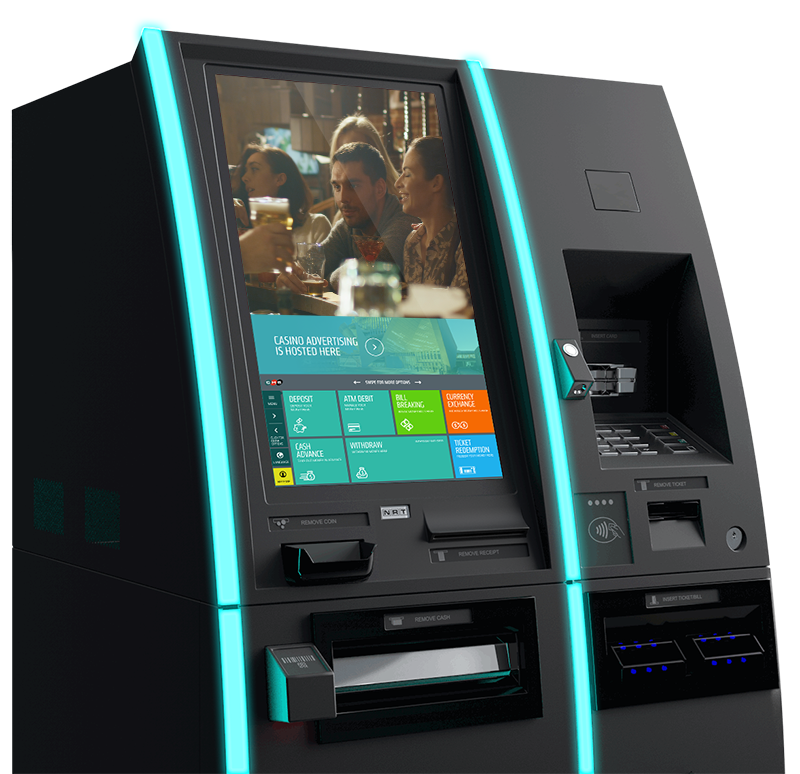 Every key feature of the kiosk is accompanied by programmable LED lighting that lights up to assist the transaction process. The possibilities are endless. Control each individual part of NEO and select the color to match the decor or complement a special event. The possibilities are endless. NEO comes standard BlackJack Black with upgrade options to Winning White and can also be customized to match any your casinos decor or brand identity. Changing the Game. 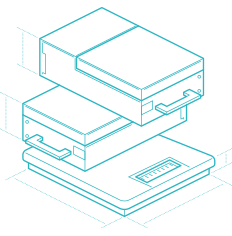 For the first time you will have the ability to display on screen marketing campaigns and influence your guests while they navigate through the transactions flows, at the same time. built in intelligence. Coming soon. Experience the CDM-5 cash cassette docking station and reduce replenishment times to SECONDS. With the use of a cassette docking station, cassettes can be loaded with notes, sealed and initialized with count information from inside the main bank. When replenishing at the QuickJack NEO, simply insert the cassette, the count will be read from the cassette eliminating the need for entering note count in SOP. This reduces cash replenishment time from minutes to seconds and improves accuracy by removing human errors. 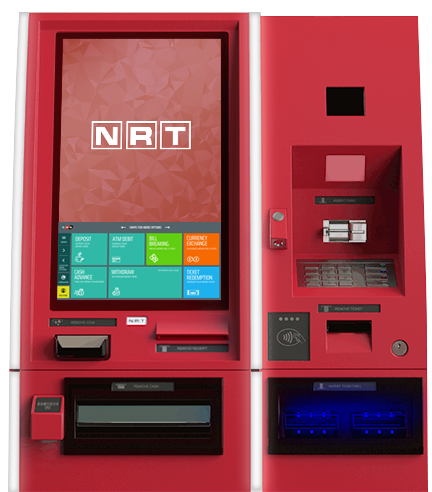 Secured channel communication between the PC and the CMD-V5 cash media dispenser eliminates device hijacking attacks. Cassette and dispenser has been redesigned to reduce jams and improve serviceability. Every detail is thoroughly thought out down to the spring-loaded cassettes handles allowing two cassettes to be carried with one hand. The all new cash dispenser is more eco-friendly. The energy consumption is longer and quality components extend the life of the dispenser. Avoiding unnecessary waste, learning production processes, sensitive use of harmful materials and achieving a recycling rate of over 90% are all parts of NRT Sightline Green design. Don’t cry over spilled drinks! NEO has a built-in spill guard to prevent liquid from damaging internal components. Encryption right from the card reader. NRT Sightline is the first to implement TPM encryption technology on ATM card readers. Rest assured your transactions are safe. 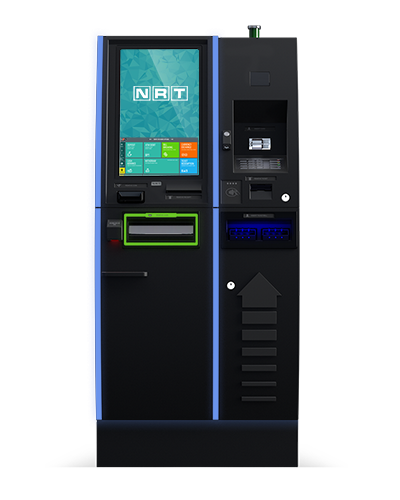 NRT Sightline is the first to tokenize card transactions at an ATM. 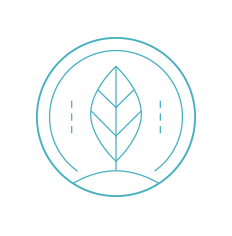 Sensitive card data is substituted with a token during transaction processing.